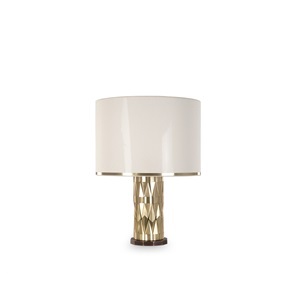 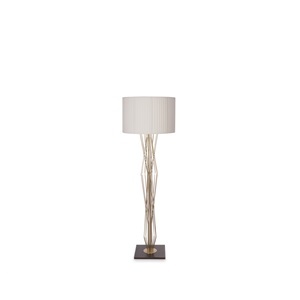 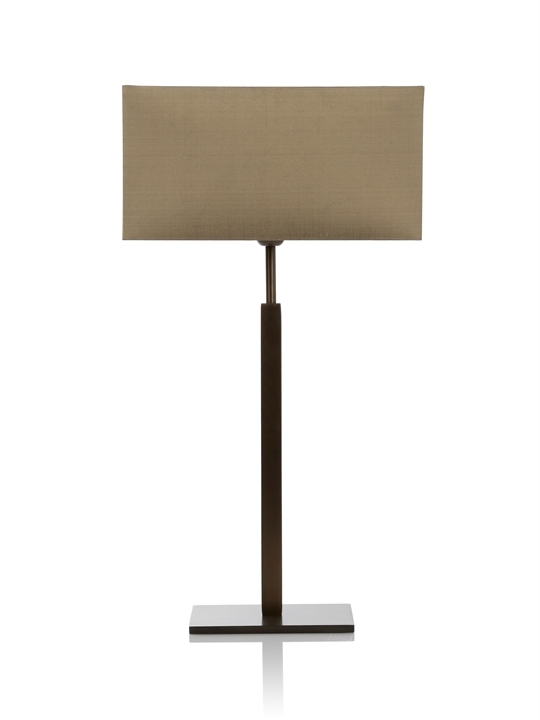 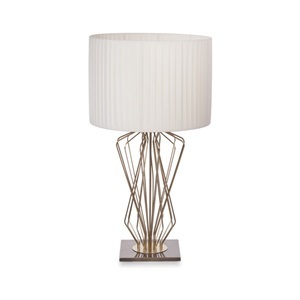 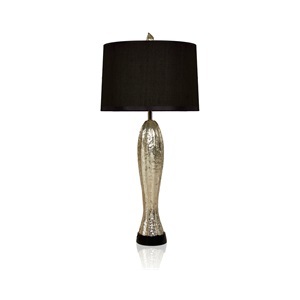 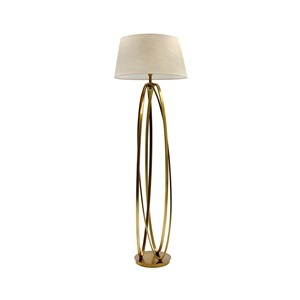 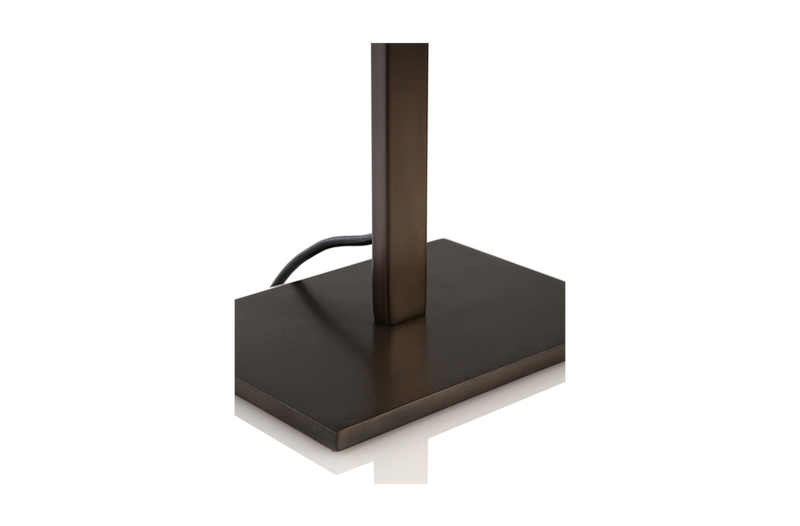 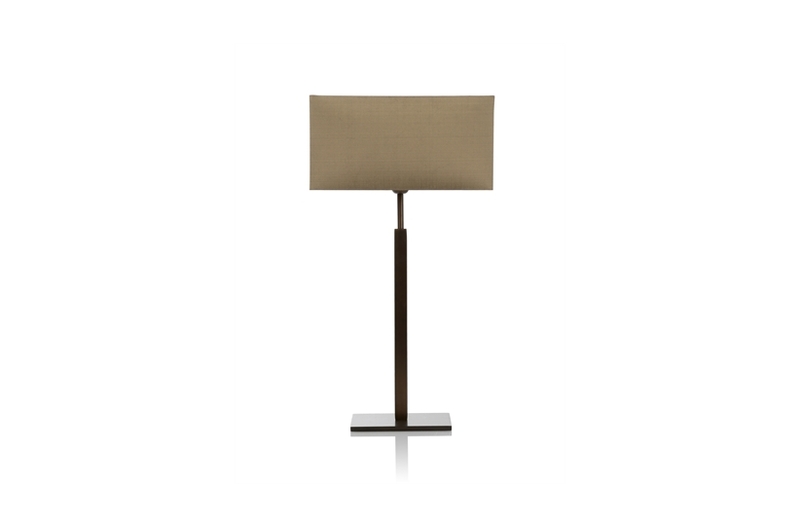 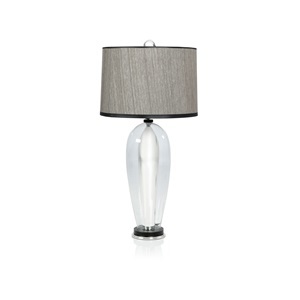 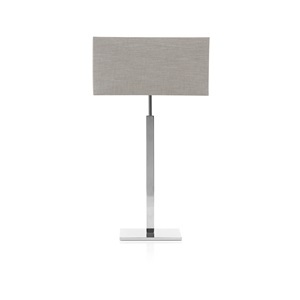 The sleek, minimalistic design of the Kent table lamp is the perfect neutral finishing touch. 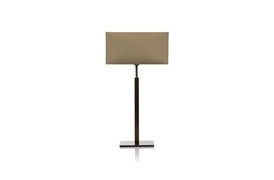 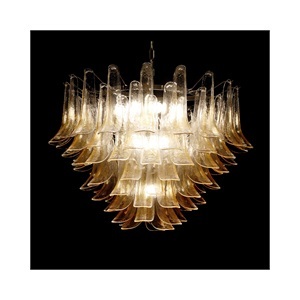 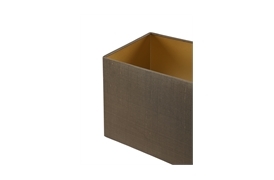 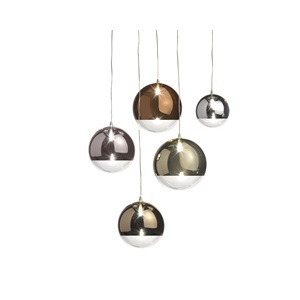 Its slender base is paired with a rectangular shade, creating a contemporary look within any space. 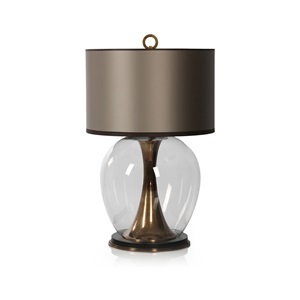 6 weeks lead time if not in stock.